Yes. There are 14 modules in this course. You will complete a test at the end of each module as well as an overall test at the end to gain your certificate. Yes. 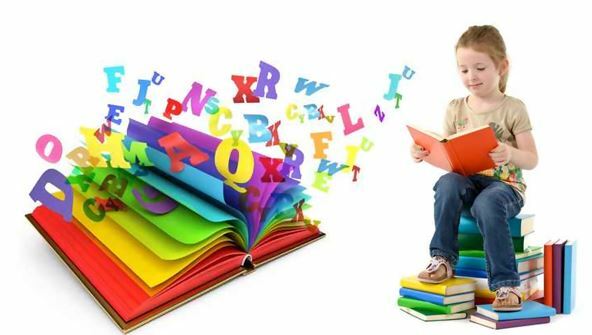 You will receive a Professional Certificate in Introduction to Writing StoryBooks for Children. It’s important not to confuse this certificate with a nationally recognised qualification, which is substantially longer and more expensive.